Three Nashville-recorded CD's. Tasty rock all-originals. Fronting a band of recording and touring cats who have shared stage and studio with Fleetwood Mac, Bob Dylan, John Fogerty, Crosby, Stills and Nash, Kieth Urban and other notables. 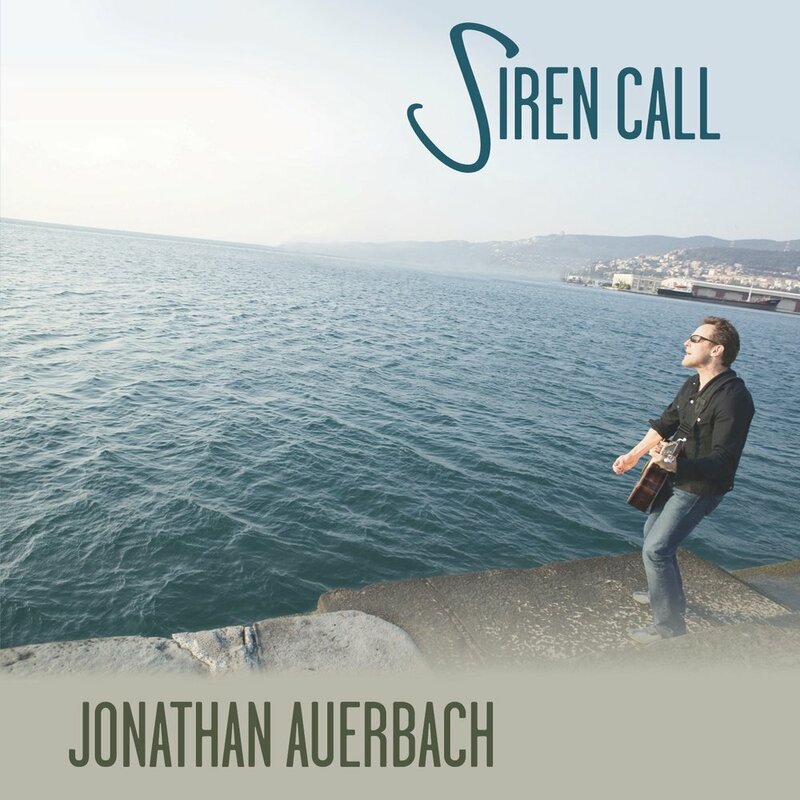 In this new era where the search for meaning and purpose is resonating so distinctly, Jonathan Auerbach's new Nashville-recorded rock CD HEARD is a testament to what is on the minds of many. Upon closer look, Mr. Auerbach is a talented writer with numerous accomplishments and accolades from his life before music, and it shows -- I found myself thinking about some of the lyrics long after the CD was over, anxious to play it again and again to understand more. The music as a whole represents a sound that is a welcome departure from the mainstream pop-culture that seems to prevail with redundancy, and combines thought-evoking lyrics with a soulful sound that is powerful and unique. On "Siren Call," the songwriting, musicianship, production, engineering and honest delivery of this album speaks for itself. Unique male vocals offer a refreshing departure from the throngs of predictable vocalists and phrasing choices out there fatiguing the ear. The songs flow into each other smoothly while maintaining a sense of adventure. 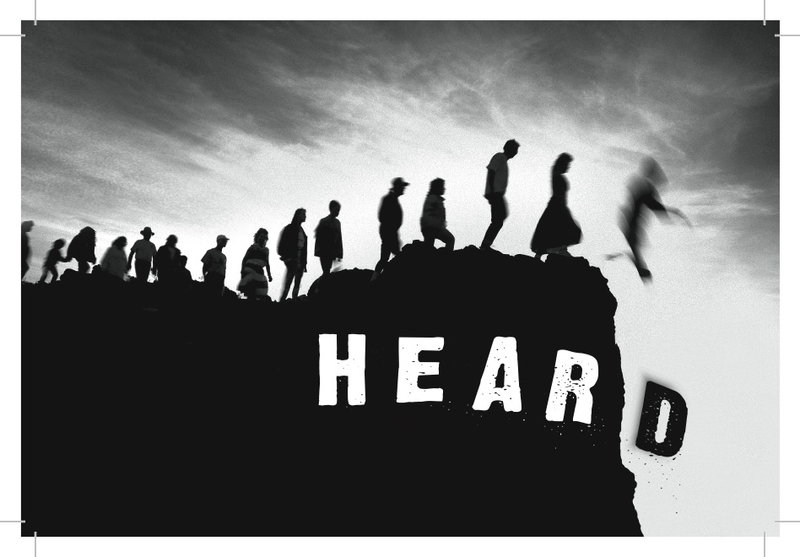 The aptly entitled Siren Call definitely lures the listener to some uncharted deep waters and exotic ports. Suggested listening volume: crashing waves! Roots rock music needs several things to make it work. It starts with strong rock rhythms presented in their raw state - unadulterated by too much electronic gimmickry. Like any good rock music, it needs musical and vocal hooks that catch the ear and the mind. Finally, the lyrics have to, at least, give the impression that you should think about them - either because they are telling a story or because they have something semi-profound to say. Jonathan Auerbach's new album, Launch, meets all of the criteria. This is one of those albums that grows on you little by little. 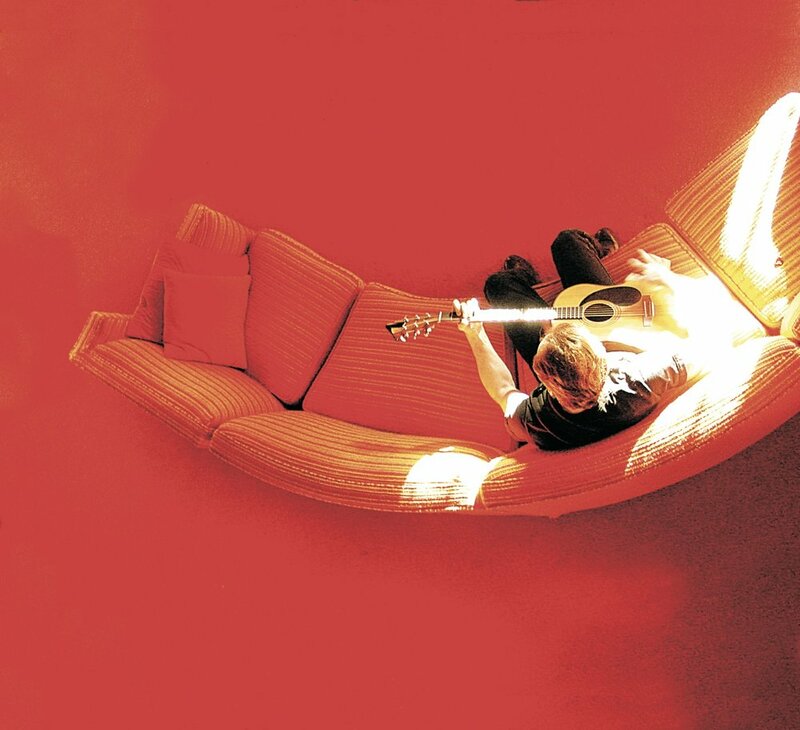 Some songs are headed in the direction of classic roots rockers like John Hiatt. One of my favorites is "Distant Drumming." It's got all the pieces here. It starts with a strong beat that makes me tap my feet. The repeated musical and vocal hook line is very catchy. And the best is that the lyrics are just a bit mysterious and interesting. I'm also partial to "The Heart is Long." This is one of several songs that Auerbach uses to examine the ups and downs of relationships. Along with "Lucky Stars" and "The Circle," it creates images of relationships that are easy to relate to. Production-wise this is a well done album with a crew of Nashville and L.A. session players who add some nice color to the sound. If you are a roots rock fan this is well worth checking out.